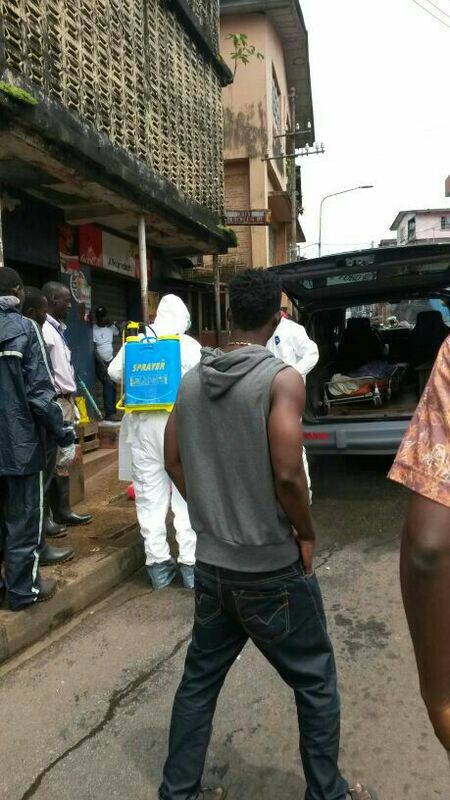 Sierra Leone – will the new three day national restrictions bring an end to Ebola? 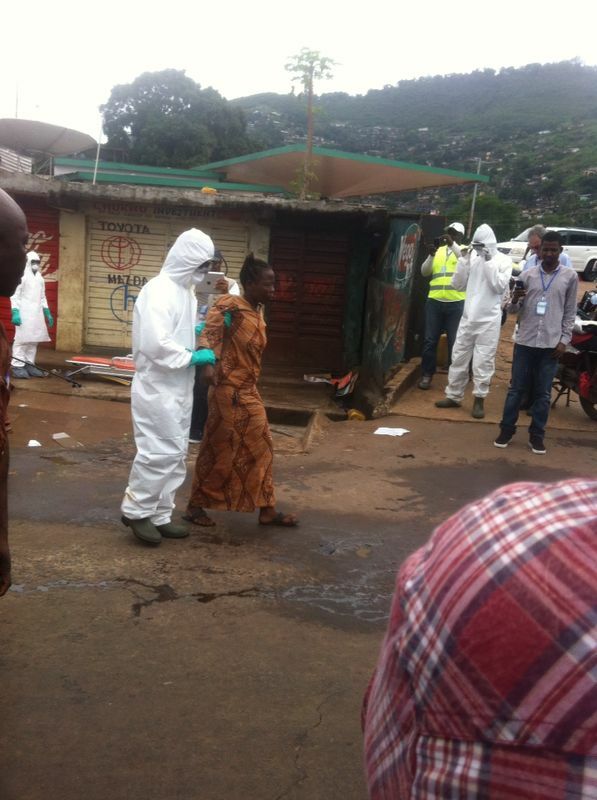 HomeNews in PerspectiveSierra Leone – will the new three day national restrictions bring an end to Ebola? It is Friday and Muslims across the country will this afternoon be going to mosques for their weekly Jumma prayer, but today is no ordinary Friday. Last Week, president Koroma announced another series of lockdown, starting today, 27th March and ending Sunday, 29th March, so as not to disrupt commercial and business life in the country. But many people are unhappy about the restrictions which they see as impeding their freedom to worship. President Koroma says that the restrictions are necessary to achieve zero Ebola cases. Muslims have been told that they must pray in their local mosques rather than travel outside of their communities, so as to meet the deadline for the 3.00pm curfew. Most of this weekend’s restrictions are no different from the now well versed dos and don’ts – no touching, washing hands, no washing of dead bodies; call 117 if someone is showing signs or symptoms that are similar to Ebola, and stay indoors during the hours of curfew. So what is this weekend’s lockdown all about; how is it different from previous lockdowns and what will it achieve? In a live radio broadcast aired last week, president Koroma announced what he refers to as a National Zero Ebola Campaign. He said it is a four week campaign aimed at driving Ebola out of Sierra Leone. President Koroma called on all Sierra Leoneans to stay at home for three days, starting today 27th to 29th March, 2015, and again on the following three consecutive Saturdays – 4th April, 11th April and 18th April. But the question president Koroma failed to answer is; how communities will participate in partnership with health workers, when they have been told to stay indoors? “In recognition that Sunday 29th March is Palm Sunday, which is a major festival in the global Christian calendar, church services will be permitted and the stay at home restriction will be lifted from 7am to 2pm. Churchgoers must be at home by 2pm. All other restrictions will remain in place during this time,” said the president. Emphasising the importance of these restrictions and the need to bring Ebola to an end in Sierra Leone, president Koroma said this: “The economic development of our country and the lives of our people continue to be threatened by the ongoing presence of Ebola in Sierra Leone. But critics say that they are unclear as to the precise objectives of this new wave of lockdowns. Last September there was a similar three day controversial lockdown, which resulted in hundreds of thousands of homes visited by anti-Ebola campaigners and health workers, aimed at sensitising communities about the virus. Opinions about the success of that lockdown were mixed. But what was obvious was that for the three months ending September to December 2014, the number of new cases rose exponentially and so too did the number of people killed by Ebola. Most of the eleven doctors, who have lost their lives to Ebola – died post September lockdown. The government reported that 59 dead bodies were uncovered during that lockdown across the country. Today, over 3,500 people have been killed by the virus, with a cumulative total of 8,500 new cases. 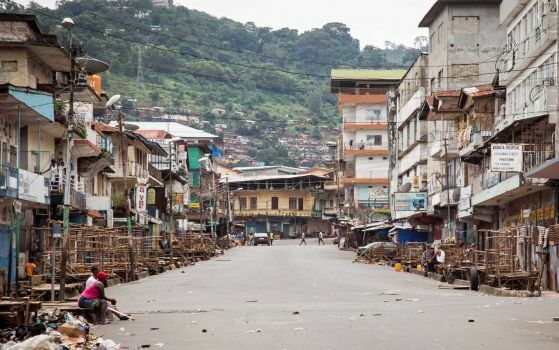 But the virus is presently entrenched in four districts, including the capital Freetown – Bombali, Port Loko, and Kambia, homes to the president and the country’s information minister.